Many alternatives at hand are often condemned to marginality or lost in the quasi-plural practices where everything goes as long as it’s part of an intellectual market or sloganistic trend. The ‘fatal strategies’ of post-industrial societies to keep individuals captive, busy and seduced by contingent social arrangements and economic practices minimized the questioning detachment required to evaluate and give meaning through reflexive criticism and unlimited interrogation. Various labels were given to our unfolding times from apocalyptic ones to some more comforting yet, not by chance, lacking some vital optimism. Despite a wide-spread discontent and suspicion towards daily realities of our current societies, most of big questions are often left outside by the self-involved active pursuit of an imagined well-being that is no longer transgressed by harsh critical evaluation of its meaning. The academic arena itself also advances, supports, integrates and promotes limited particular methodologies that generate an effect of mainstreaming and often keeps researchers or practitioners out of the battle-ground for the big questions. The ongoing economic crisis made reality even harsher and pushed ahead the need for more thinking as many habitual categories lost their meaning or relevance. New ways of thinking could transgress some inappropriate conceptions or misconceptions that preserve their centrality due to the mechanics of habit. Some other approaches that gained recognition and liquid validity just by the virtue of being new could be questioned as well in a wider and plural arena of intellectual interaction. This is a time when a call to thinking is well-placed. This is a call to arms for critical studies that promotes alternative, questioning and multidimensional thinking. It is based on the belief that thinking more is asking more and the answers come from creative constructive reasoning if left unbiased. 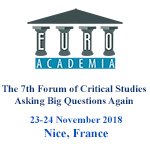 The 7th Euroacademia Global Forum of Critical Studies aims to bring into an open floor the reflexive and questioning interaction among academics, intellectuals, practitioners, performers, artists and activists profoundly concerned with evaluative understandings of the world we’re all living in. The focus of the forum is to initiate an arena where no question is misplaced and irrelevant as long as we acknowledge that evaluation, critical thinking and contestation are accessible trajectories to better understanding our past, present and alternative scenarios for the future. The Forum is also an open stage for sharing existing or ready formed intellectual visions and expose them to dialogue and scrutiny in a critically reflective environment. The 7th edition of the forum aims to become a creative meeting point for all the critical studies perspectives coming from intellectuals, academics, performing artists, change makers and idea shapers. The conference is addressed to academics, intellectuals, researchers, artists,performing artists,professionals / practitioners and activists profoundly concerned with evaluative understandings of the world we’re living in. The conference aims to stimulate critical reflection and therefore intellectual exercises in critical thinking beyond professional and disciplinary boundaries are given preference and strongly welcomed. As the nature of the conference is intended to be multidisciplinary in nature and critically dialogical in practice, different academic backgrounds and levels are equally welcomed. Session proposals and abstracts will be reviewed by the Selection Committee and the participants are selected based on the proven quality of the abstract and the capacity to contribute to stimulating intellectual dialogue. A critical studies stand-point is required in the selection. The submitted paper for the conference proceedings is expected to be in accordance with the lines provided in the submitted abstract. Please be aware that the final confirmation of attendance will be considered upon the payment of the participation fee. 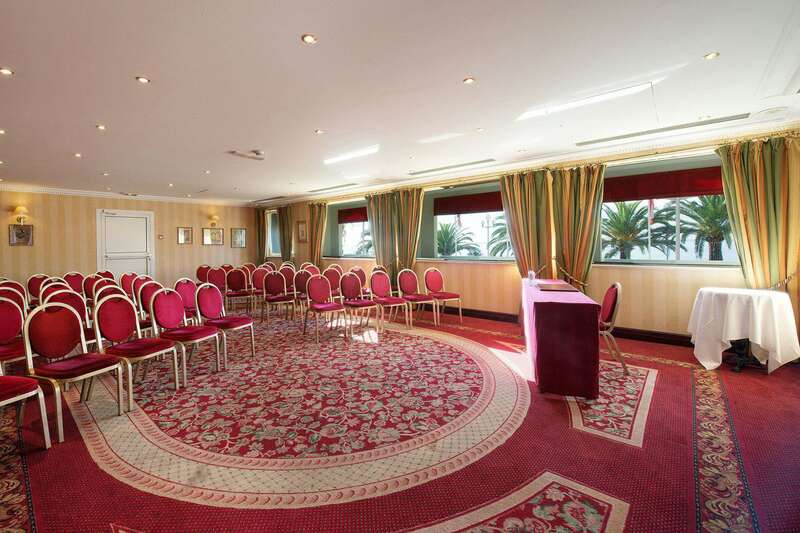 Unfortunately, Euroacademia has no available funds for covering transport and accommodation to/in Nice. Participants are responsible for securing funding from their institutes of affiliation to cover transportation and accommodation costs during the whole period of the conference. Official invitation letters can be sent by Euroacademia to the financing institution to confirm the selection and participation in the conference upon request. 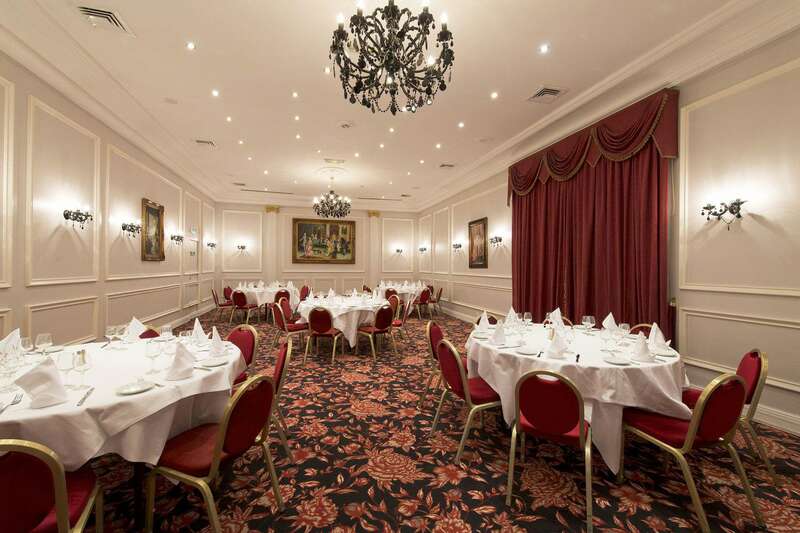 An optional dinner and as social event will be organized for the three evenings of the conference in a typical Nicoise cuisine restaurant as optional program for the willing participants. The social dinner will be held based on participant’s prior confirmation and it will require costs to be covered by the participants individually on-site at the restaurant. 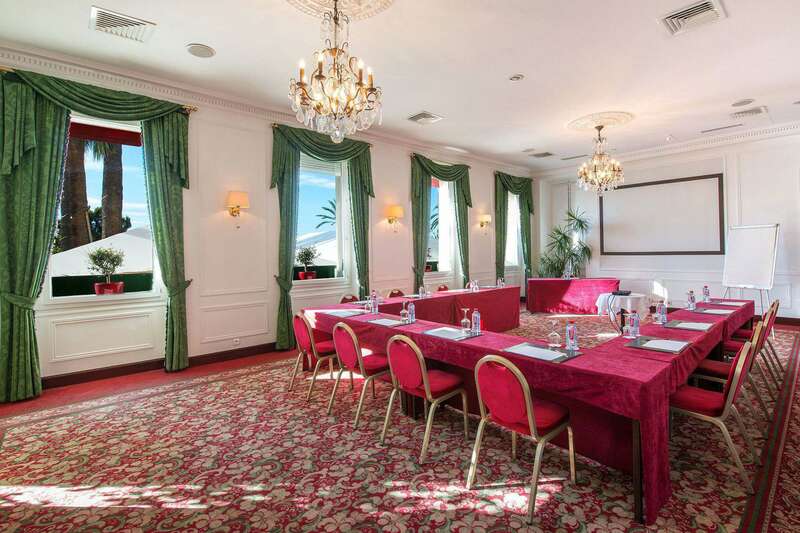 The conference will take place in Nice, on the beautiful French Riviera, within the conference premises of the exclusive XIXth century 4 Stars West End Hotel, located right in the heart of Nice on the famous Promenade des Anglais. 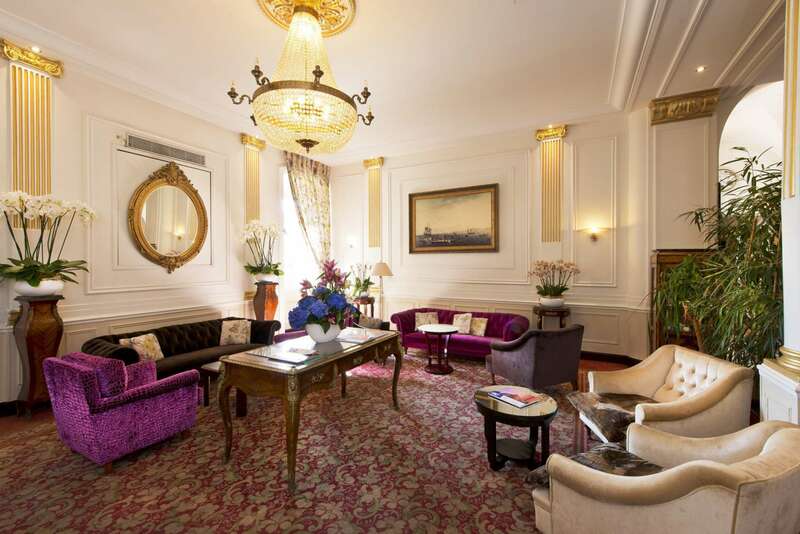 Built in 1842, the West End Hotel is a jewel of the Belle Epoque immersed in the amazing atmosphere of the Côte d’Azur and facing the breathtaking view of the Mediterranean sea. 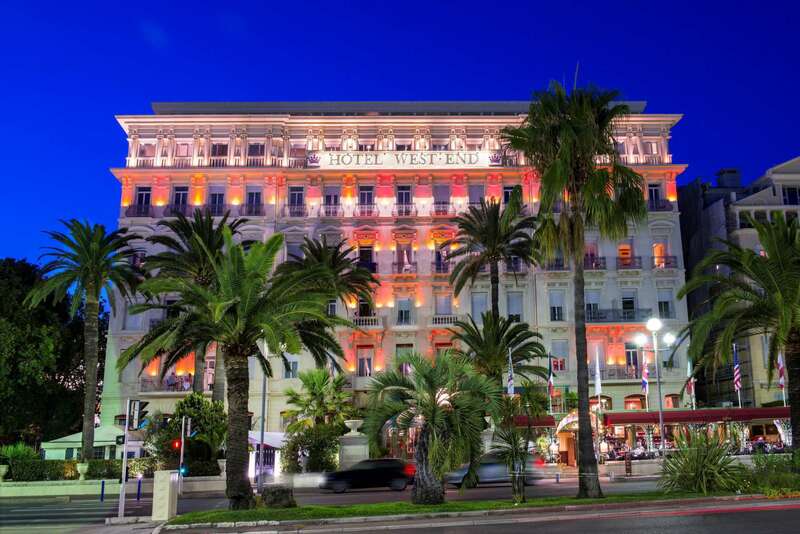 Situated next to the world famous Le Negresco Hotel, it proved easy walking access to the most important sites of cultural interest in Nice. 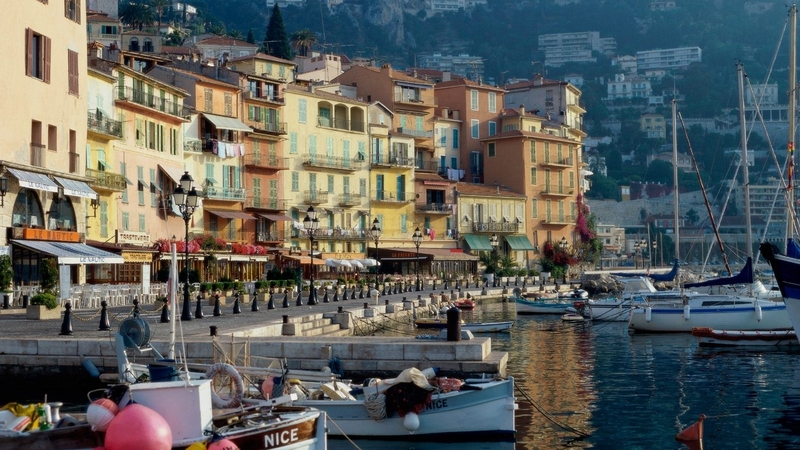 Nice is an amazing city on the French shores of the Mediterranean Sea in the heart of what is known as the Côte d’Azur. 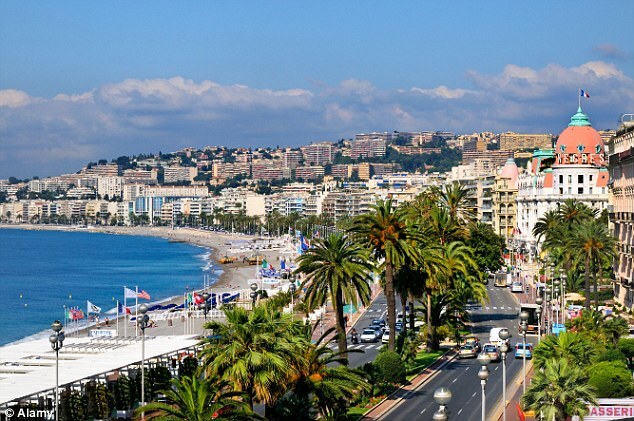 Nice is famous for its beauty being also called Nice la Belle. 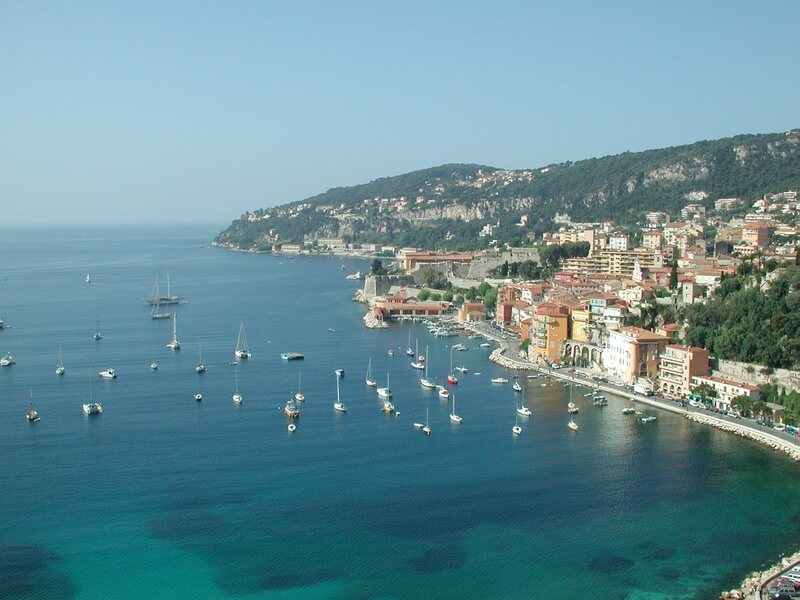 A calm walk unfolds the beauty of the old town and of the port as well as panoramic views of the sea and its beaches. 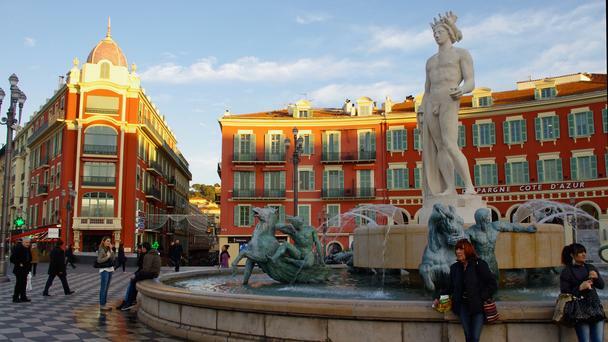 The second largest city in the region Provence-Alpes-Côte d’Azur, Nice became famous in the late 18th century and became the second French destination for travelers after Paris. 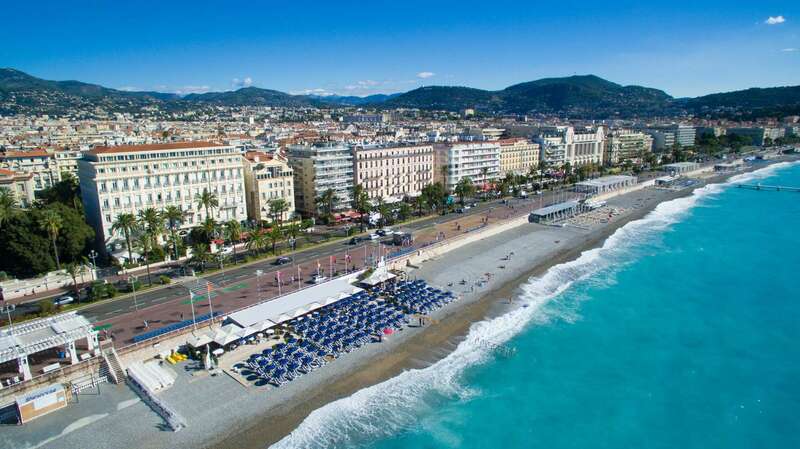 Chosen initially mainly by the British aristocratic families coming to enjoy the mild Mediterranean weather in the winter, Nice became gradually an all seasons destination for millions of travelers. This was also due to famous depictions in paintings by renown artists that spent time in Nice charmed by its beauty: Marc Chagall, Picasso, Henri Matisse or Niki de Saint Phalle – to name just a few. The Musées Matisse, Chagall and d’Art Moderne – are good reasons to justify an aesthetic pilgrimage. 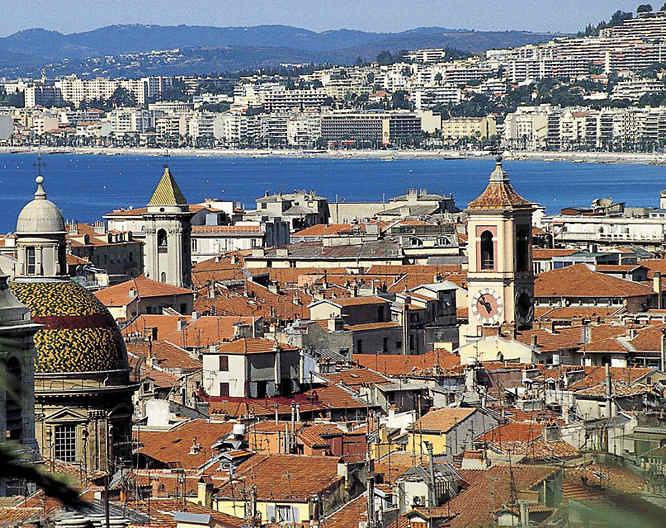 Nice is easily accessible by plane in its large international airport with the 3rd passenger volume in France, by train from most cities in France and continental Europe, or by boat. 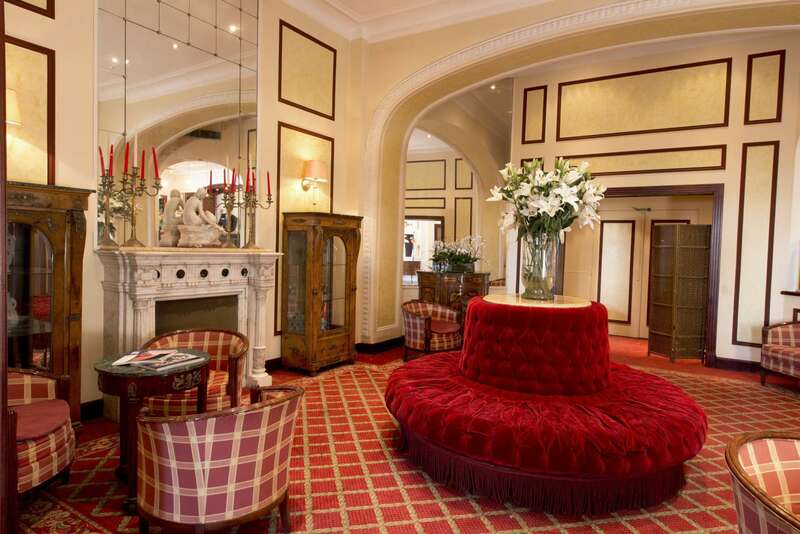 Conference participants are fully responsible for arranging the accommodation and travel to Nice. 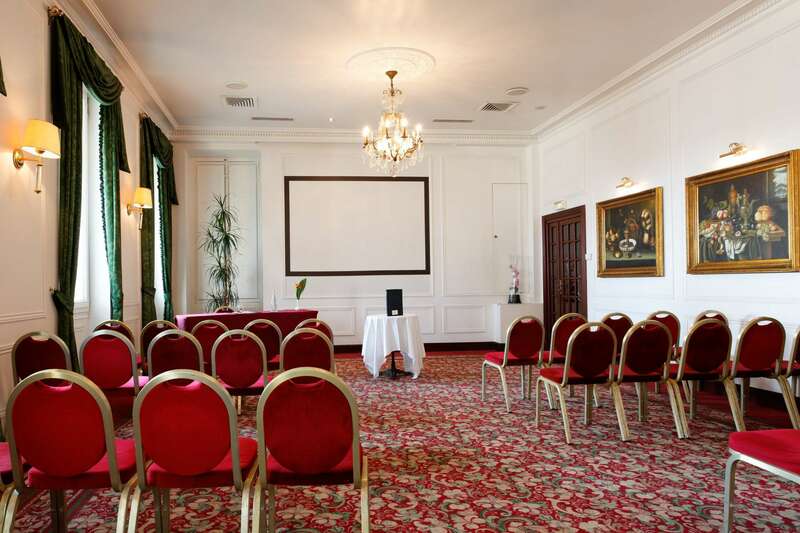 The extensive conference program with abstracts and available draft papers is accessible below by clicking on the panel number tabs and links of individual presentations. Utopian Territories: Space and Place within Contemporary Installation How has the globalised world affected utopian ideas which are increasingly further away from a singular utopian nation? This paper aims to examine the inner workings of installation as a group territory and how we may explore and locate a contemporary version of utopia within the spatial boundaries of the gallery. In what ways do artists utilise space and object to encourage the experiencer to act as a key participant and test out new and imaginative possibilities? Finally, what futures are suggested in contemporary practices for the globalised utopian and the potentially humane world of installation? Scientific Visualisations of Urban Heritage as Identity Making Image Construction In the context of scientifically visualizing hypotheses of archaeology and art history we have developed a method for visualizing urban transformations that focus on structural features enabling to get historic shapes with a minimum of fictional content. It consists of two complementary parts: virtual modeling and virtual photography. Contrasting the geometric abstraction of the model, strictly based on the verbal hypotheses, our way of depicting the scenery uses traditional methods of realistic architectural photography. Made in Transit: Politics and Representation in Adrian Paci, Contemporary Art and the Migration Issue Narratives of place and displacement, and their relationship with the identity making process, occupy nowadays a central position towards the definition of contemporary art. The aim of this article is to analyze the current relationship between economic, social and political conflicts and representational systems in the realm of contemporary art. The work of Adrian Paci, his creative thought and process question, among other issues, the realm of transitional belonging as we can see in projects such as The Column (2013) or Centro di Permanenza Temporanea (2007). Pompa Introitus Honori Serenissimi Principis Ferdinandi Austriaci Hispaniarum Infantis. Cardinal-Infante Don Ferdinand’s Triumphal Entry in Antwerp in 1635 On May 15, 1635, cardinal-infante don Ferdinand made his triumphal entry in Antwerp as the new governor of the Spanish Netherlands after his victory in Nördlingen against the Swedish and his allies of Saxony. The city, which was going through very delicate moments to maintain its previous commercial relevancy, decided to devote its economic and intellectual energies to this celebration with the aim of impressing don Ferdinand, from whom they were expecting protection. The Bold Feminist My paper revolves around ‘identity as a performative and political tool and/or as a site of political resistance and change.’ I will use the concept ‘popular feminism’ to critically evaluate the current feminist momentum, characterized by its proliferation in pop culture and fashion, and its impact on the feminist movement with regards to empowerment and resistance. Popular feminism can be characterized as the increasing visibility and popularity of feminism within mainstream popular culture. This form of feminism is increasingly incorporating a more intersectional approach, but I would still argue that the current feminist identity is problematic through its exclusionary attitude. Performing Gender: The Contemporary Gender Agenda The aim of this paper is to contribute to the discussion about gender politics which is not solely focused on women’s oppression but also on trans liberation. Transgender and gender fluidity is nothing new. There is a complexity to the debates and I will try to outline them in this paper. In particular, it is the threat of trans rights to the struggle for rights that some feminists speak about. The paper also looks at how concepts such as cis, transgender, gender fluidity, non-binary and gender dysphoria have emerged in our vocabulary. Feminist Epistemology: Coping with the Collapse of a Objective Value Free Epistemology The collapse of the ideal of a value free epistemology has been a central topic in Feminism. In response to this epistemological fall out, Feminism has developed both theoretical and ground level tools for exploring epistemological disagreements without the need for idealized deliberation or intentional communicative action. Neither the condition of epistemological reflexivity nor the heterogeneous relevance of values can alone justify a non-foundational method for the feminist epistemology. Performing Lecture: Practice as Research (PaR) Evidence and impact from audience feedback of the performances of 'The Tin Ring' provides examples of how specific first-hand witness testimony (delivered as solo performance) to wide ranging audiences between 2011 and 2018 can contribute to the private day to day performative archiving of witness testimony. The performance has been witnessed in fourteen countries, France will be the fifteenth, demonstrating how creative representation of an eye witness account contributes to an audience’s understanding of history. In the Space of the Screen: Cinema and the Political Subject Changing expectations and behavioral patterns, Hollywood and its mutants reconfigure emotional and mental structures, undermining not only concepts of personal autonomy, but, in its wake, also of the liberal political subject and democracy. My paper juxtaposes the Hollywood aesthetic, which after the demise of the Eastern bloc has become globally dominant, with that of media from the former East. Using East German Cinema as an example to show how media could function as an intersection of studio-produced Autorenfilm with a revolutionary intent, I will highlight an aesthetic that sought to interpolate the spectator as an autonomous subject. #Got_no_other_xv_century_left_for_u”: The Negotiations of Belonging in the Communities of XV Century Reenactors in Russia “#got_no_other_xv_century_left_for_u” [rus. #ДругойПятнахиУнасДляВасНет] – this phrase appeared at the end of the Living history event “L`Ultima Frontiera Taurica 2016”. At that time, this phrase had a direct meaning - although everyone was tired, it was the only living history event in 2016 in the medieval re-enactment. In 2017 this hash tag became especially popular, but it acquired a new meaning. There were alternative events of this format and re-enactment direction, so it started to mean: "Our fifteenth century is the only correct one, and all alternatives are not worthy for existence". Cultural Diplomacy and Global Exhibitions of Modern Arab Art from the Barjeel Art Foundation With exhibitions in Singapore, Iran, France, the UK, US, and other locations, Barjeel has become a significant player in international art. This paper will summarise an extensive research project underway at the Barjeel Art Foundation. This paper also offers a theoretical and contextualised discussion of the history of Arab art diplomacy as seen in Barjeel’s collection, including the works of the Egyptian diplomat and painter Muhammad Naghi (1888-1956). Cultural Diplomacy, Photography and Biblification in Late Ottoman and British Mandate Palestine The process of biblification can be read as cultural producers making the Palestinian landscape legible to Western cultural consumers by excising Palestinian modernity and, of course, the potential market of Palestinian consumers who might be interested in Palestine’s modernity. In considering the role of such production, the object of cultural diplomacy effectively becomes vested in a circular model that saw European photographers producing images in Palestine for European cultural consumption. This highlights the colonial subtexts of this circular model of cultural diplomacy, and its utilisation of biblification, as a tool indigenous erasure. Performing Cultural Diplomacy: The Art School as Future Incubator In this paper, I will explore ways in which teaching critical thinking to final level undergraduates and taught masters students can deconceptualise and actuate this learning goal within the context of the Art School (Freire 1968). Furthermore I will show how the destabilisation of power offers a moment of cross cultural integration between staff and students, art and STEM, those who believe in the power of education and those who decry experts (Foucault 1976). Anamnesis: Dialogues of Art in Public Spaces “Anamneses…” is a critical inquiry of the culture of space and of economic exploitation of public spaces in order to show a wide span of art practices that enable citizens to become co-creators of public spaces. Croatian contemporary art in public spaces creates a particular point of view on collective culture and its affirmation in urban life. It explores ways in which art interventions and practices transform and symbolically shape public spaces; ways in which they participate and change the meaning of public spaces, where users could feel in a different way experimental character of sensory experience; where interactions of artists produce opinions, ideas, values and practices that show and enhance new models of place existence and art production. Who is an Istanbulite? Changing Patterns of Urban Citizenship Cities have become political spaces where the meaning, scope, content and practice of citizenship are created and transformed. The city provides us with new ways of being a citizen. This paper aims to illustrate how rural migrants from different generations exercise, practice and experience citizenship in Istanbul. A generational study among rural migrants will provide us insight on how changing national, social and political dynamics influence norms, practices and meanings concerning citizenship. It will also shed light upon how rural migrants’ own experiences of citizenship affect their feelings of inclusion, exclusion and belonging. Ugliness, Kitsch and Value in Shaping Contemporary Urban Spaces This paper seeks to extend the understanding and use of the concepts of ‘devaluing’ and ‘detachment’, by building on the case of Wroclaw, Poland. This city was annexed from Germany after the WWII and partially rebuilt in the socialist modernist style afterwards that has experienced a re-evaluation since the 1990s. This process brought to a sharp relief the politics of valuation and taste. This paper focuses on how aesthetic detachment from and devaluing of socialist architecture in the city is being ‘curated’: what practices aim at translating the ‘ugly socialist’ architecture into the ‘beautiful modernist’ one, and how maintenance practices of architecture can turn into ‘doing ugly’ rather than beautifying. Culture-Led Regeneration as a Strategy for City-Branding: Can the ‘Museumisation’ of the City be Sustainable in the Long Term? Focusing on issues recurring in the academic debate, this paper critically analyses and compares different approaches to culture-led regeneration, seeking to evaluate their outcome in social and economic terms, as well as their sustainability. The examples chosen are cities which, without having an established reputation as vibrant cultural centers, have however attempted to improve their international profile and rejuvenate their economy by investing in the construction of new cultural facilities in order to rebrand themselves as cultural hubs. Post-Communist Urban Identity Hunt: Myths and Landscape Narrations of Łódź, Poland Political and economic transformations are always followed by relevant landscapes and identities. Process of de- and re-construction of urban spaces has been enhanced and facilitated by its narrative discourses. Urban identity is constructed by various texts inscribed into landscape on social, economic and, above all, semiotic spheres of urban activities. Stories, novels, films, books, inscriptions and papers, build the immaterial meaning of the material landscape; construct the significant urban semiosphere, fundamental for local identity construction. ‘Tell All The Truth But Tell It Slant’: Recovering Angela Davis’ presence in Robert Barry’s Marcuse Piece Recovering Davis’s presence brings to the fore political contexts such as the Black liberation and prison abolition movements that have been ignored in traditional histories of Conceptual art because their very objects–the artists and their works¬–were themselves oblivious to these contexts. This paper proposes unexpected sites of resistance in Barry’s Marcuse Piece, which allow us to rethink the meaning and the history of Conceptual Art in the United States. Critical Analysis of National Stereotypes in Popular Culture: Narrative of ‘Evil Hungarians’ in the Czech Historical Discourse Accepting Renan’s thesis about 'collective forgetting' as well as Schmitt’s concept of symbolical antagonistic identity, it is desirable to admit that the problem of 'new nationalism' could reflect very old traditions of mutual tensions. The image of national enemy as an inherent part of Central European identity can be found especially within the long-term cultural context that is supposed to be analysed by the critical discourse analysis of various artistic performances. Furthermore, the question of maintaining Central European stereotypes within the cultural discourse is strongly linked to the principle of national traumas resulting from the theory of the so called 'non-self-evident nations'. The Relation between Cultural Tourism and Traditional Churches Art in Romania’s Country Sites This paper focuses on the relation between cultural tourism and traditional churches art in Romania’s rural sites while investigating the foreign tourists perceptions about local customs and traditions in identity making practices. As tourism facilitates the interaction of the locals with foreign tourists, it creates also an energy of exchange and enriches cultures on both sides. UNESCO World Heritage in Romania includes now six cultural sites : Dacian fortresses in the Orăştie Mountains, Transylvanian fortified churches, churches of Moldavia, Horezu Monastery, the wooden churches of Maramureş and the historical center of Sighisoara. The Horezu Monastery represents a masterpiece of the Brâncovenesc style. The Sources of a Modern Idea of United Europe Rationalism in the political theory of Leibniz manifest itself primarily in that everything is applied to an abstract political reality, and humanity‘s diversity is treated merely as a superficial phenomenon. Until rationalism it was thought that humanity‘s diversity (its cultures and ways of life) – determine the differences in political organization of the communities. For Leibniz, all that diversity can be abolished. Herein lays the basic premise of the idea of an everlasting peace: the differences are the cause of conflicts. Because of this, the modern project of Europe is a project of humanity‘s unification. The projects of everlasting peace, proposed in 18th century and approved by Leibniz, were also a means of abolishing the natural diversity of peoples and nations that was characteristic to Western Christendom. The Construction and Transition of the American Transnational Corporations Discursive Power in the Sino-US Foreign Relations-Past, Present and Future this paper aims to explore the American transnational corporations’ influence towards the government, the media and the public from the perspective of Discursive Power to explore how they set up and implement the effective dialogues with the target audience in order to execute their power of influencing policies during certain historical stages, and further to track the changes after Trump’s anti-globalization standpoint and changing policies towards China. The study will combine qualitative study with quantitative research by analyzing five dimensions of discursive power: discourse subject, audience, content, platform and effects. The research time frame will be from 1998 to 2017, under four American administrations, by applying historical and comparative methodology to compare the changes of these five dimensions. Europe and the Politics of Convergence: Autonomy and Heteronomy in the European Social Imaginary This paper argues that the EU’s overenchantment with the achievements of integrations and persistence in limited democratic politics with functional hierarchies and club-based priorities, facilitates the re-instalment of a heteronomous divergence of national opportunist politics, re-emergence of old uncritical visions and social fears. Europe still needs to foster its own imaginary social significations as autonomy understood in the sense of Cornelius Castoriadis to be an unlimited critical questioning of existing norms and values in order to facilitate an authentic deliberative sphere and the formation of new European imaginary significations that go beyond old national(ist) habits.